It may not be Sunday yet, but I wanted to showcase some bowls that are exceptional and in a league of their own. 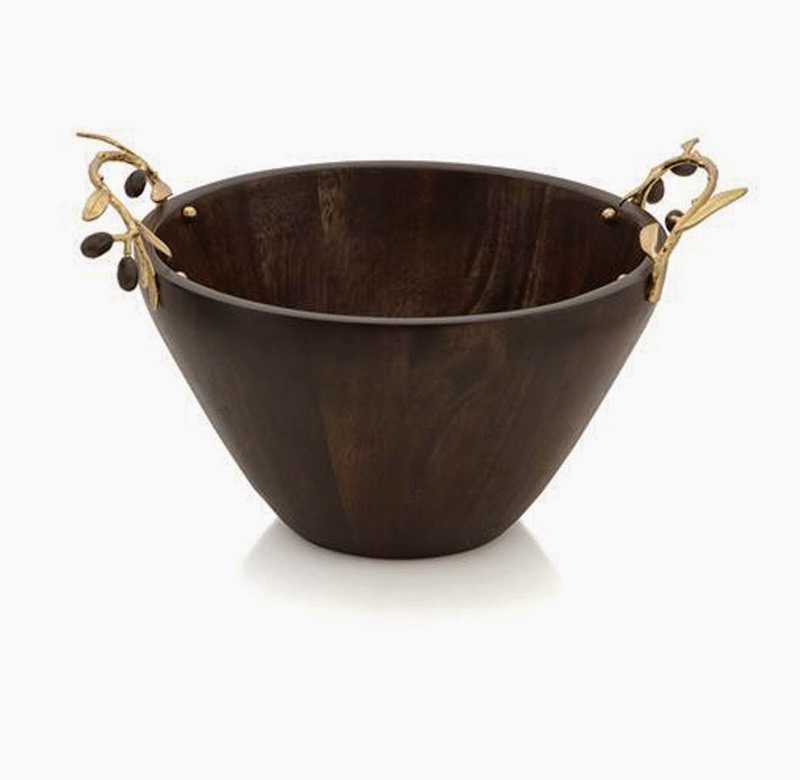 Bowls are a designer's dream - the right bowl can leave a small footprint while making a giant impact in any space. They are versatile, utilitarian and gorgeous all at the same time - definitely a MVD (most valuable decor) of any space. 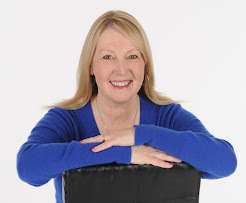 Take a look at some of my favorites. This is a personal favorite that I actually have in my own home. It is such a beautiful stand alone piece but when filled with a pop of color - like a bright citrus fruit - it really takes center stage. 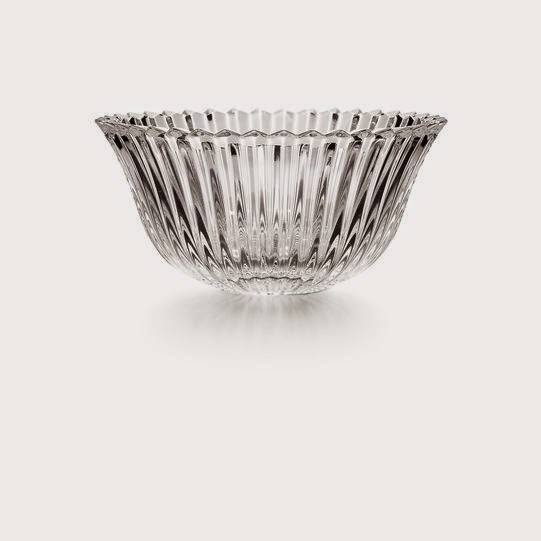 I am just in awe of the beauty of this bowl. 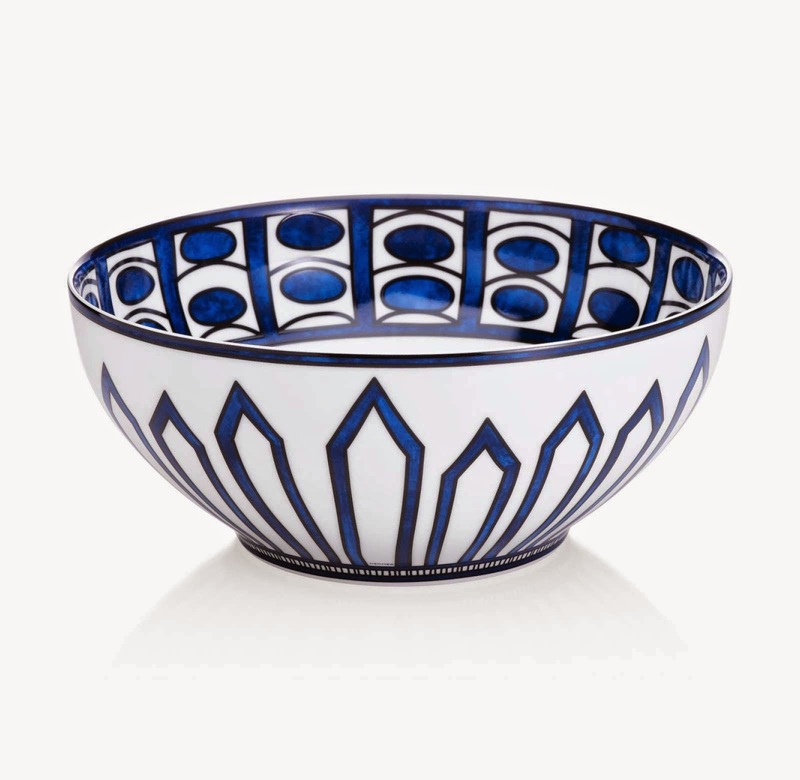 The blue against the white china paired with such gorgeous design is just stunning. The hand-painted attention to detail is simply magnificent. Clearly inspired by nature, Aram designs products that can fit any space. What I love about his design is its simplicity and subtlety but also its strong potential to become an owner's favorite item in the room. This particular designer caught my eye and I wanted to make sure to include her on our "Super Bowl" list. Her designs are unique and versatile and just memorizing. 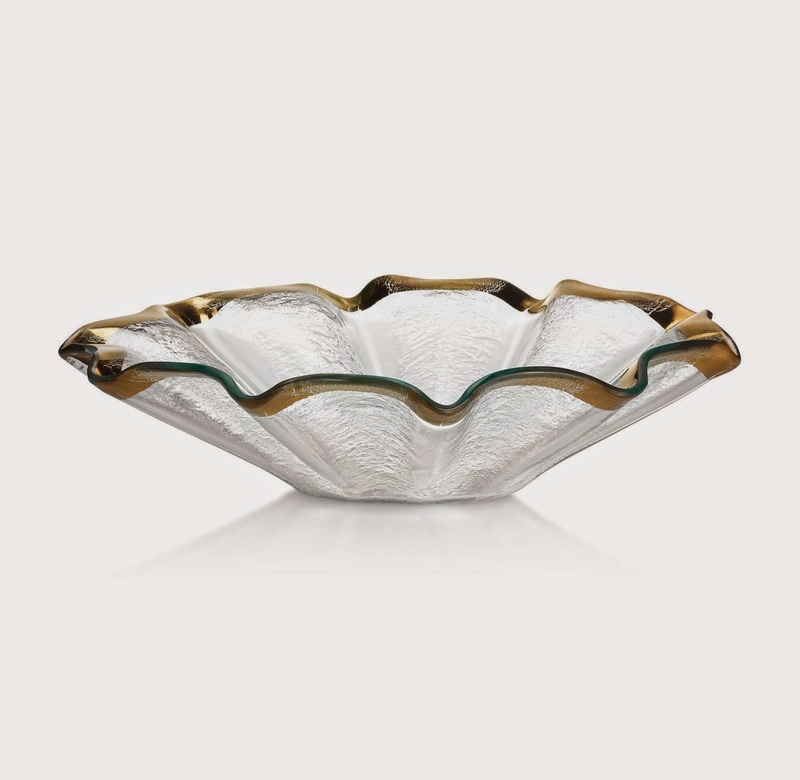 I love nesting bowls because they are beautiful on their own but create such a different design element when they are all together. 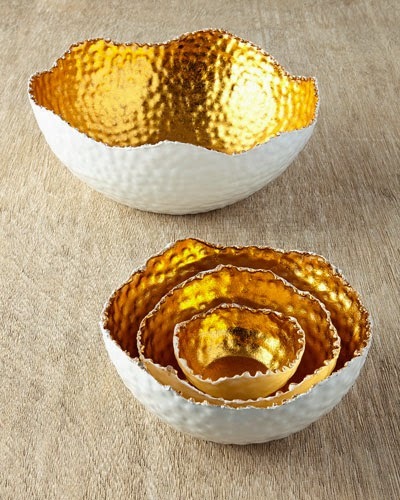 In the case of these bowls, the gold leaf interior reflects on the glazed white exterior to create a completely new color for the nested bowls. Proving that a great team can change the game.